in a world you trail within you. unpickable, embroiled with the spines of love. having only each other to throw to each other. charging the earth that bows up to the sky. the smudge of its fur on the white paint. Appears in the author’s book of poetry A Hunger, John Leonard Press. 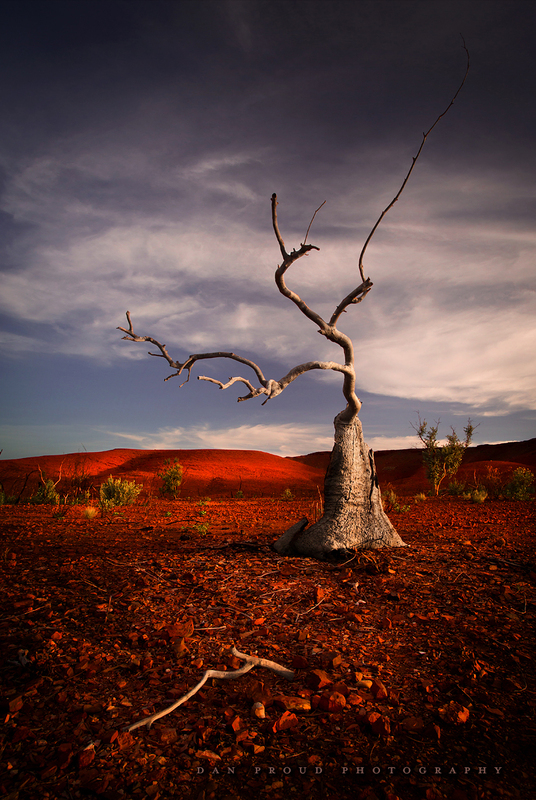 Tags: art, australian outback, life, love, love poem, outback, photography, pilbara, poem, Poetry, writing. Bookmark the permalink.